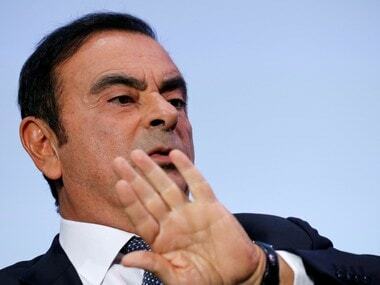 Tokyo/Paris: Nissan Motor’s CEO plans to meet one-on-one with the deputy CEO of automaking partner Renault in Amsterdam this week, sources told Reuters, amid tensions over the future of the alliance after chairman Carlos Ghosn’s arrest last month. 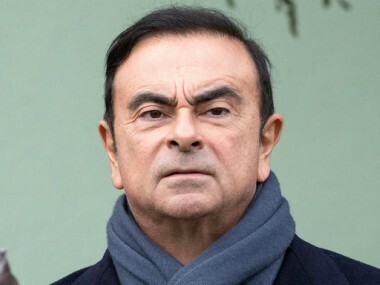 The meeting would be the first face-to-face interaction between Nissan’s Hiroto Saikawa and Renault’s Thierry Bollore since Ghosn was arrested on 19 November in Tokyo. It would take place alongside regular top-level, monthly talks between the partners and Mitsubishi Motor Corp that will be held over two days from Tuesday, according to one of the sources familiar with the matter. Saikawa, who took over from Ghosn as CEO last year, is planning to discuss at the meeting with Bollore possible changes to the partnership’s management and operations with an eye to continuing the alliance, another source who is close to Nissan’s management said. The talks in Amsterdam could provide Saikawa with an opportunity to try and convince Renault executives of the gravity of Ghosn’s alleged misconduct discovered during an in-house investigation by the Japanese automaker. 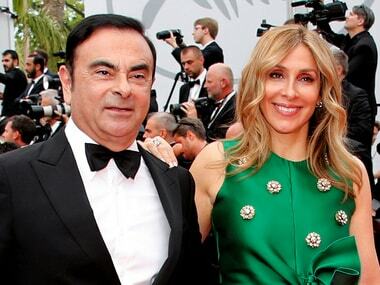 They are being held a day after he rebuffed a demand from Renault for an extraordinary shareholder meeting that would have offered the French car maker a chance to weigh in on Ghosn’s replacement as chairman and on other Nissan board appointments. Mitsubishi chairman Osamu Masuko said late on Monday he will attend the Amsterdam meetings via video conference. 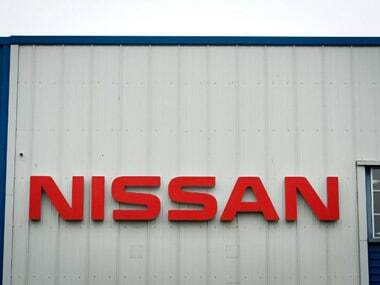 A Nissan spokesman said Saikawa would attend meetings with alliance partners in Amsterdam from Tuesday, but declined to comment on the possibility of the one-on-one meeting with Bollore. Renault owns 43.4 percent of Nissan, whose 15 percent stake in its French parent carries no voting rights. Nissan, in turn, controls Mitsubishi via a 34 percent holding.